Jim Carey is a Truly Awakened Soul - Speech at Maharishi U.
I am very much into numbers and numerology and always have been very aware of numbers as they present themselves throughout the day. 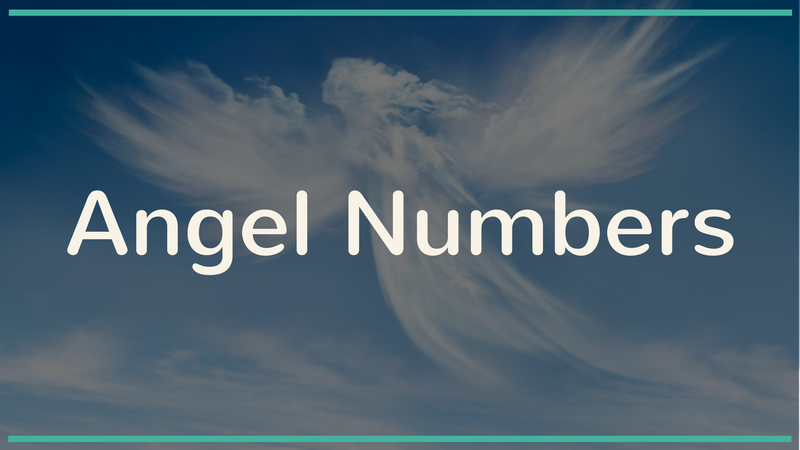 In one of my original posts back in 2011, I mention my interest in Doreen Virtue's Angel Numbers book. I used to it constantly as I have memorized many of the numbers and their meanings. One of my favorite numbers is 96 as it represents to me what life is all about. We are working our way to heaven/ascension by being of service to ourselves and others. 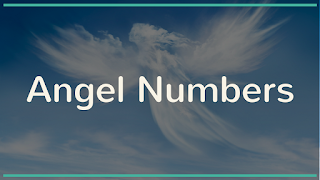 This number will remind me of that ever important focus of helping others and when not sure what to do, then give it to God, angels and ascended masters for support. your purpose to God and the angels. I am a 40 something consultant living in the suburbs of Chicago. I am married with 3 children and am very involved in their sporting activities. I was raised catholic (grade and high school) and my wife and children are all catholic. This blog is a way for me to let others know of my spiritual journey over the last few years. Charcoal - It's Many Healing Properties Will Amaze You! !